A must-have perfect tool for create well-defined eyes and eyebrows. 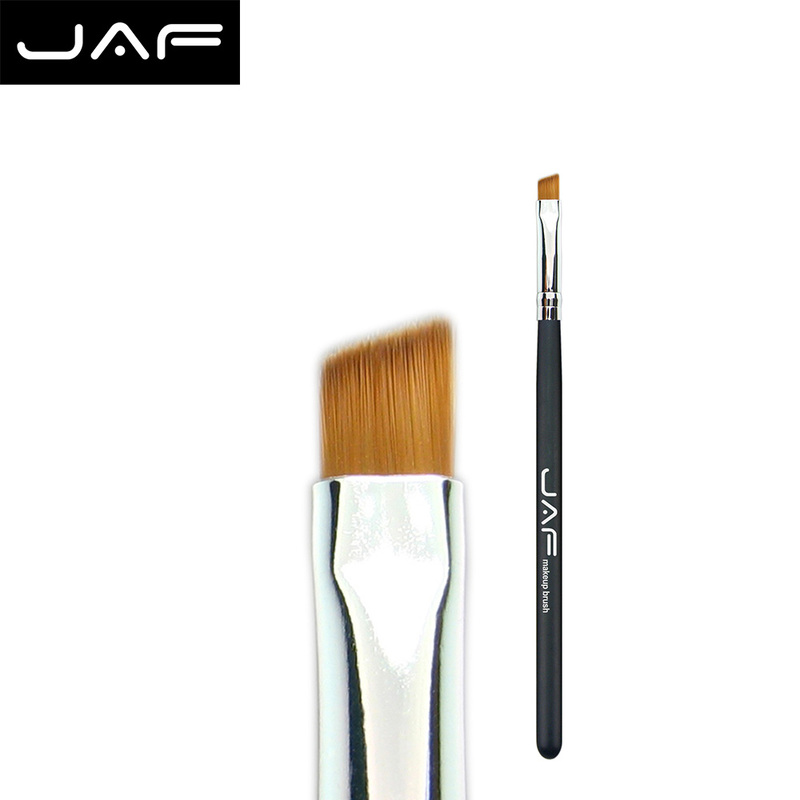 This brush is ideal for precisely applying eyeliner and filling in sparse eyebrows. The angled shape and densely-packed bristles help make application a breeze. The firm-yet-soft bristles allow for a smooth application. Apply powder and gel products to brows using a sketching motion to achieve a hair-like effect.